 Welcome on my homepage! With my football show, I offer pure entertainment from various genres of artistry - but always with (at least) one football and a lot of humor. In 2014 I was the official FC Schalke 04 freestyler. Today I am doing my sport as a full time artist and am therefore flexible in terms of time. You can follow me and my passion on my Instagram, YouTube and Facebook pages. Football Artistry, paired with humor! I'm a professional football freestyler, juggler and high unicycle artist - in short Football Virtuoso. I became the winner of national competitions and had many appearances on German and international television. In addition, I have already broken 6 Guinness world records! Football is the number one sport in Germany and the world - and therefore also in the media. Every two years there is the World Cup or the European Championship, every year the national championships, cup tournaments, European Cup, top-class friendlies etc. - it's always time for football! I would love to appear on your TV show or in your commercials. Do you want to entertain your employees and customers in a variety of ways? Then you are at the completely right place! 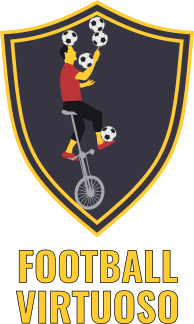 I offer you a 15-minute program, consisting of football freestyle (acrobatics), juggling with up to 5 footballs, torch juggling with the participation of those present and a lot of gags - (football) artistry, paired with humor! Breaking a Guinness World Record takes a lot of time, discipline and will. I have already broken official Guinness World Records 6 times and since 2013 regularly attend Guinness World Record events. If you are interested, I will show up for your company with your T-shirt or directly at your event and make the day a highlight with a Guinness world record attempt! I broke my last World Records at the presentation of the newest official Guiness World Record book at the Millerntor stadium. During that show I reclaimed the World Record at foot-back juggling from former World and European champion John Farnworth who was also present. Furthermore I broke an almost 10 year old record at rotating a ball on the forehead. The German newspaper Hamburger Abendblatt covered this event in detail. At exclusive events such as company presentations, as an artist, you should not only wear the t-shirt of a company and do the "usual" show. I like to integrate your products into my shows and bring you closer to those who are interested in an unconventional way. I like to design my show according to your ideas and bring your concerns directly to the audience. At roadshows you need a reliable artist who is flexible and can do a lot - this artist is me! In 2014, for example, the German logistics company Hermes booked me a whole month for the campaign "Hermes brings you the championship trophy" throughout Germany. Every child is amazed when football artists perform - especially when the children are involved in the show! I offer you a varied football show with a subsequent workshop. This includes a lot of practice and of course all the important answers about football freestyle. In addition, I bring a variety of tricks to children (and other interested people) via my YouTube channel in a weekly video. Anyone can become a football artist with disciplined training! Are you planning an event and are you looking for a show highlight? My performances inspire young and old alike and will remain in the memory of your audience. Please do not hesitate to contact me. 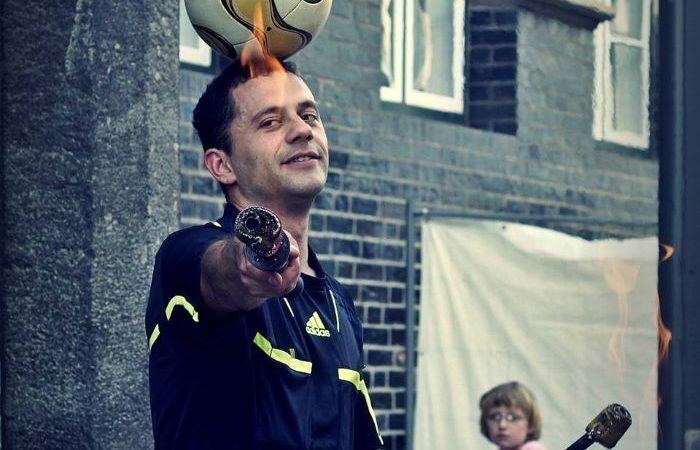 My football freestyle show is varied, impressive and humorous. I am happy to make you a non-binding offer.